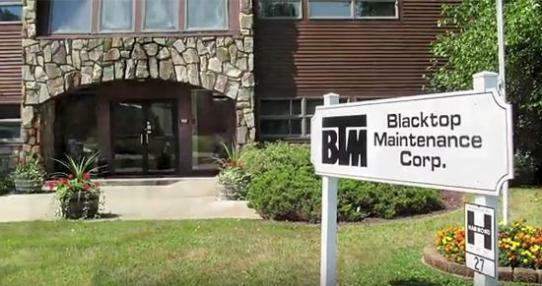 Established in 1973 by David Petrovits, Blacktop Maintenance Corp. began as a Jennite Sealing Company working on driveways and residential jobs. As time passed, the company grew into a small paving and excavating contractor. In 1987, Route 82 Sand and Gravel was acquired to add an aggregate producer to their services. BTM continued to grow and in 1999 Recycling Crushing Technology was established. With these additions BTM became a diversified industry leader. As the company grew, BTM took on bigger and more challenging projects, always seeing each job to a successful finish. 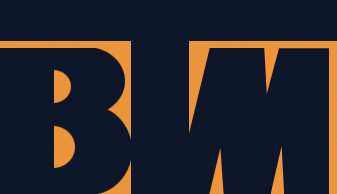 Over the years BTM has developed a strong reputation as a community-minded company whose employees are experienced, knowledgeable professionals. BTM as a company has been a solid pillar in our community since their inception. Today BTM is now a second generation company owned and operated by Stew Petrovits and Dana Wiehe. They continue the tradition of providing clients with a commitment to quality work, outstanding communication and a true understanding of customer service. In 2017, BTM was recognized by Equipment World magazine as a top 12 finalist in the Contractor of the Year award. This recognition is a testament to the dedication to detail and service on their projects. BTM is proud of its committed and professional team of employees who are capable of not just meeting, but often exceeding customer expectations. 27 Commerce Street Poughkeepsie NY 12603845-471-8700 ©2018 Blacktop Maintenance Inc. All rights reserved.